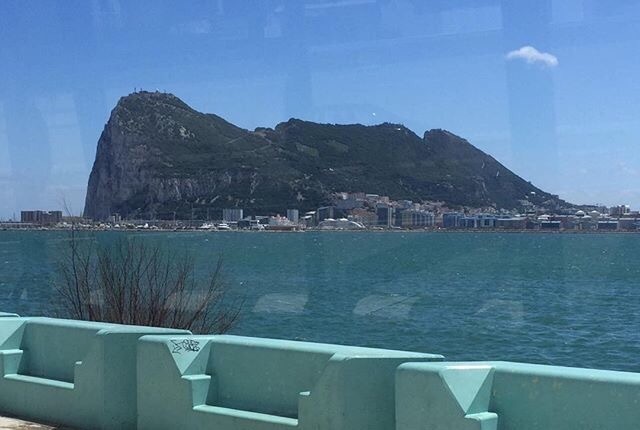 It is very apt that my blog is finally born in Gibraltar just like me! Born from Italian parents, my mother tongue was Italian, and I grew up with English and Spanish at school. 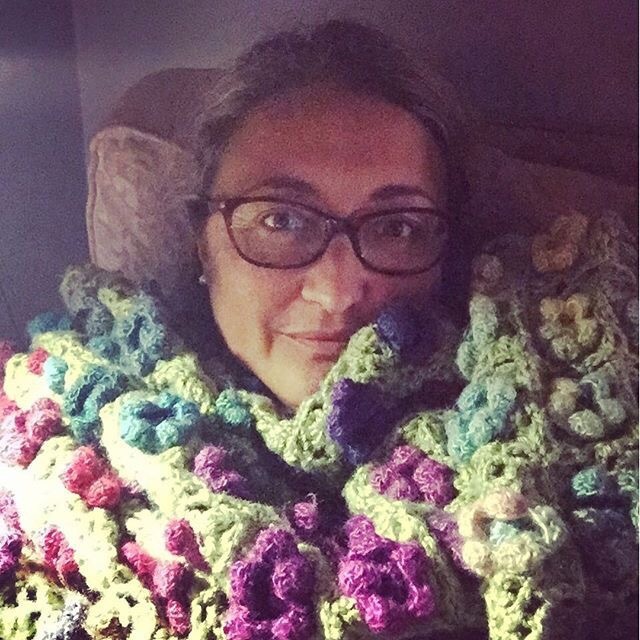 I have always worried that I couldn’t “write” English but I desperately wanted to share my passion for crochet, crafts, food and family so I have finally plucked up the courage, and here I am. 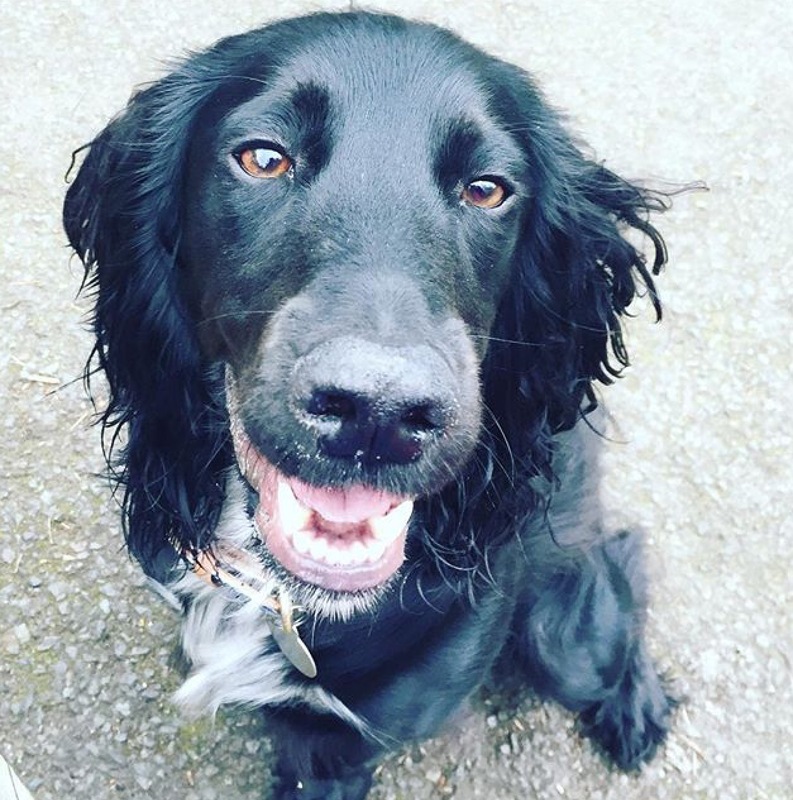 I’m 51, I’ve been married to Charlie for 24 years and have been blessed to be mother of 4, Luisa 21, Robert 20, Olivia 18 and Lucia 13 and my newest baby, working cocker spaniel, Bosco 2! I live in Sydenham, South East London in a “lived in” Victorian semi-detached house with a big garden. It now has a very sad lawn since Bosco came into our lives but I wouldn’t change it for the world. I mostly teach music, piano, recorder, voice and music theory but wish I could be crocheting full time, though at the moment, it wouldn’t pay the bills (unless I get more organised!) 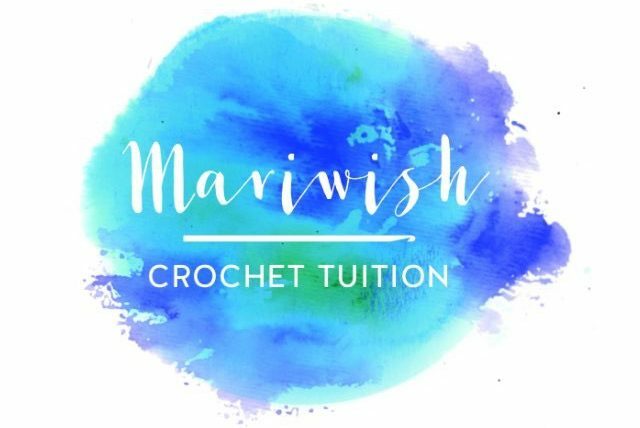 I also teach crochet, weekly regular lessons and some individuals. 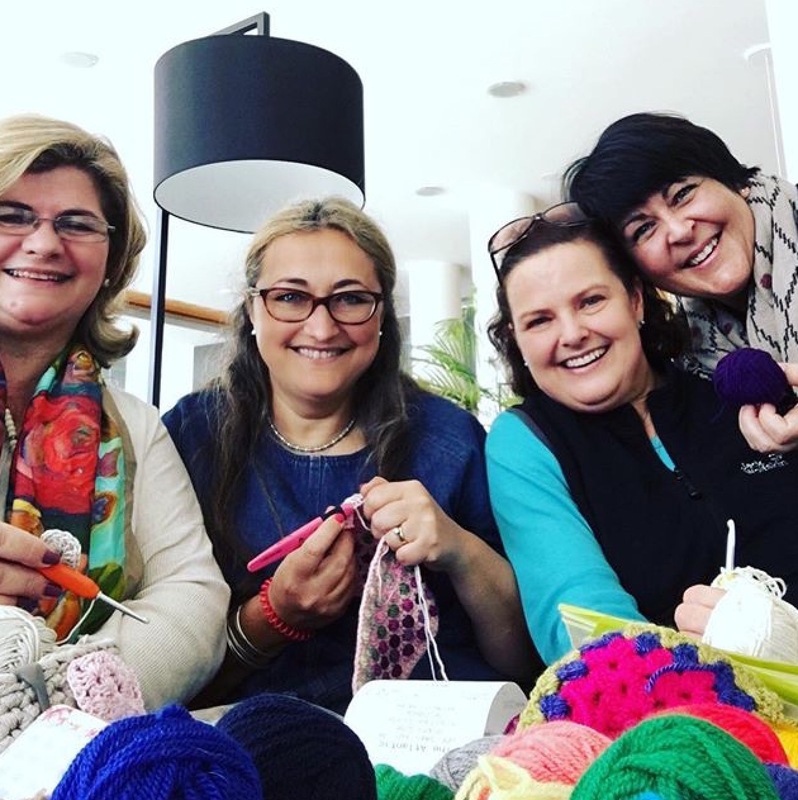 I also teach crochet when I go to Gibraltar to see my family. These are some of my GibCrochet girls. I’m a very crafty person and my family always worries I’m going to come back with some new craft when I visit a show! My father was an artist and my my mother has always crocheted, sewn, cooked etc etc so I definitely follow their footsteps. My parents had interiors shops and art shops and during this trip I found some cards that I used to make and sell in our shop!! I can’t believe mum kept some! A bit of knitting followed, then paper crafts and finally went back to my mother’s first joy, crochet. 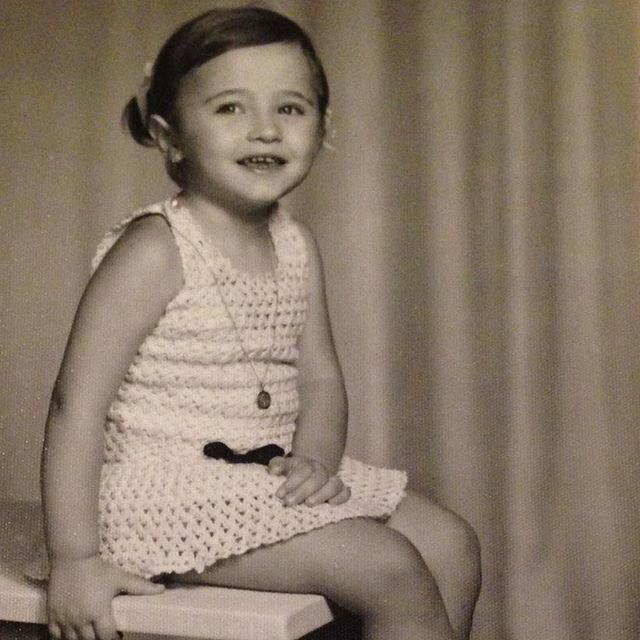 My sisters and I were dressed in crochet in the late 60s early 70s!! Haha even bikinis! I have been seriously crocheting for about 6 years and I am never seen without a hook. I have a large stash of yarn so always have suitable wool or cotton to start a new project at the drop of a hat, but that will be another story. 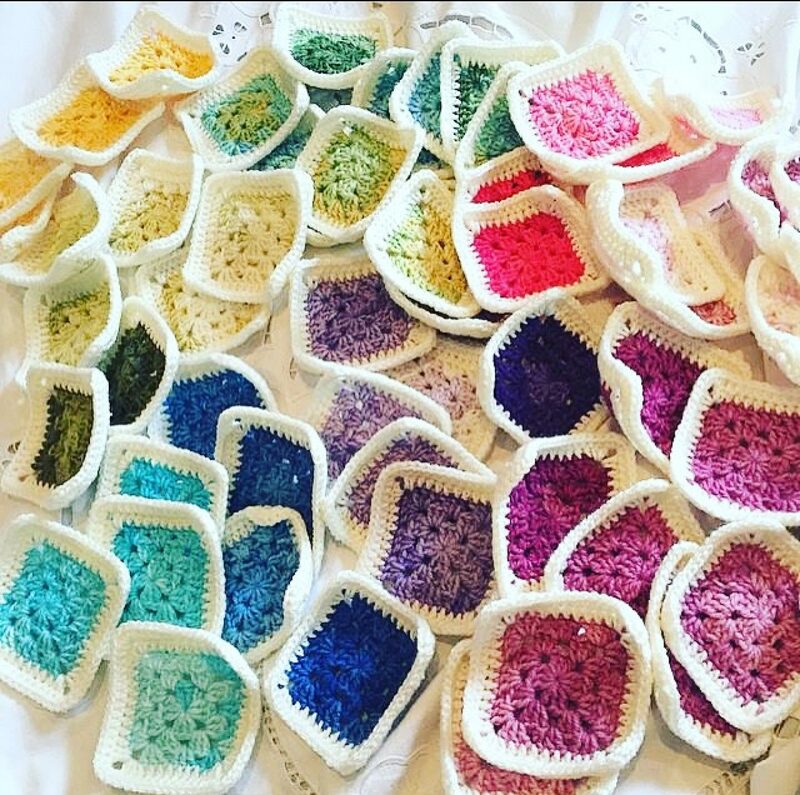 I hope you enjoy my witterings, pictures and patterns, and please get in touch with any advice for this newbie. So proud of you for taking the step and follow your dreams!!!! You are such an inspiration to me!!! Your craft journey is little similar to mine. 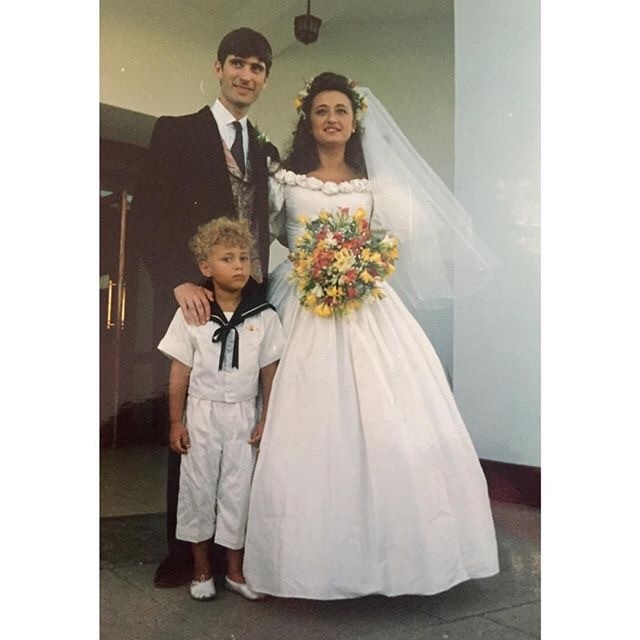 I sewed my own wedding dress and husband to be’s waistcoat in 1999, then knitted for a few years before returning to crochet which has become my absolute passion!